The 21st century has embraced many young talents in different areas, thanks to talent reality shows that helped them to showcase their talents to the world. 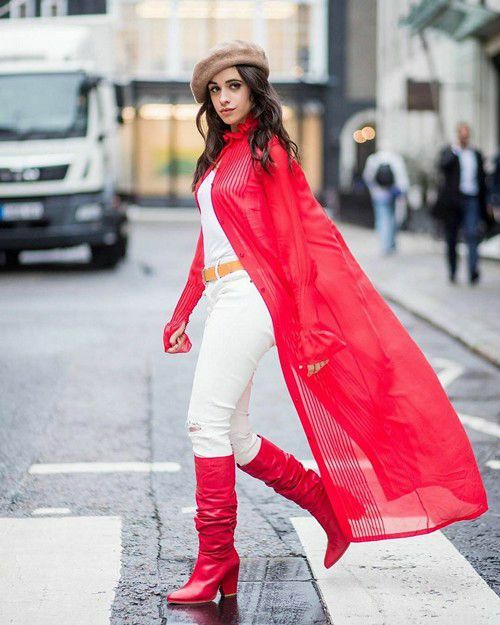 Hailing from Cuba, Camila Cabello is one among them, who became a raging sensation following her participation in X Factor. The unsung singer had already stolen the hearts of millions of fans worldwide with her captivating voice and moves. She grew strong over the years with the band ‘Fifth Harmony’ and even performed with Demi Lovato, an American singer, and actress for the cover of ‘Skyscraper’ on YouTube. There is no stopping for this electrifying singer even after leaving the band in December 2016 and is excelling through her solo career. Cabello was born on 3rd of March 1997, in Cojimar, Cuba. She is currently 22 years old. Camila Cabello is the oldest daughter to Mexican father Alejandro Cabello and MeSinuhe Estrabao. She has a younger sister named Sofia. For education, she attended Miami Palmetto High School in Pinecrest, Florida but dropped out while she was in 9th grade to pursue her singing career. She later obtained her high school diploma through homeschooling. Camila is in a relationship with the writer, dating coach, and YouTuber Matthew Hussey. The two have before dating since early 2018. Camila was rumored to be dating Austin Mahone in September 2013 and Michale Clifford in the summer of 2015. However, nothing came out of these relationships. With her band “Fifth Harmony”, Camila released debut EP titled Better Together on October 22, 2013, via Epic and Syco Music. The EP charted at #6 in the U.S. and #18 in New Zealand. Camila Cabello released her first solo single “Crying in the Club” on May 19, 2017, and also performed the song at the 2017 Billboard Music Awards for the first time the same month. She released her second single “Havana” from her debut studio album (slated to release in 2018), reached at #2 on the US Billboard Hot 100. Camila dropped her first solo album titled ‘Camila’ on January 12, 2018, under Sony, Syco and Epic labels. The album debuted at number one on the Billboard 200 chart and went on to top the iTunes charts in over 80 countries, the ground-breaking record for any debut album by a female artist. In 2012, she appeared in the singing reality competition, The X Factor USA. She became a part of the American girl group “Fifth Harmony” during the show. The other members of the band are Ally Brooke, Normani Hamilton, Lauren Jauregui, and Dinah Jane Hansen. She left the band in December 2016. Wet Seal, JCorp (apparel), Accessory Innovations (accessories), Brown Trout (posters) and Sky High (back-to-school supplies), Clean & Clear (a subsidiary of Johnson & Johnson), Barbie doll. As per reports, Camila Cabello has an estimated net worth of US $12 million. She made much of her fortune during her association with ‘Fifth Harmony’. She has been the face of the junior apparel range called Candie’s of popular clothing brand Kohl along with her band. Ever since she departed from the band, she embarked a successful solo career collaborating with big names in the business like Shawn Mendes, Machine Gun Kelly, Cashnere Cat, Major Lazer, Travis Scott, and Quavo. Camila lived in Cuba until age 5, and later moved to the United States at the age of 6. 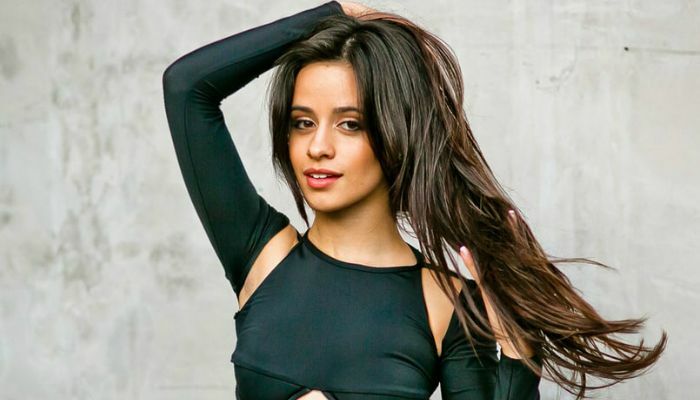 Cabello is the only member of the group, whose audition and boot camp performance (from The X Factor) was not shown on TV due to copyright issues. Being a pop and R&B singer, her music is influenced by Latin music. If not a singer, she could have been a dentist. She grew up listening to the tunes of the Latin singers, Alejandro Fernandez, and Celia Cruz. Her voice renders a raw edge to her music band. Camila seems to be an avid reader and prefers books instead of movies. Throughout her career, she has won one Billboard Music Award, one MTV Europe Music Award, one iHeartRadio Music Award, two MTV Video Music Awards, three iHeartRadio Much Music Video Awards, and one Billboard Women in Music award for Breakthrough Artist.